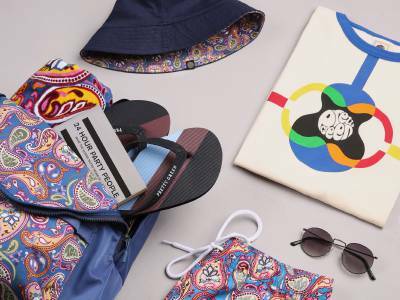 Every week we are offering one lucky person the opportunity to win back their total in-store purchase value in Pretty Green vouchers. 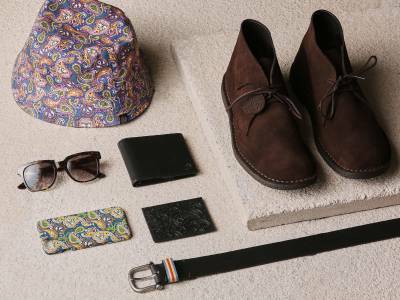 A randomly selected winner will be announced on the Pretty Green Facebook Page every Monday until 28th November 2011. 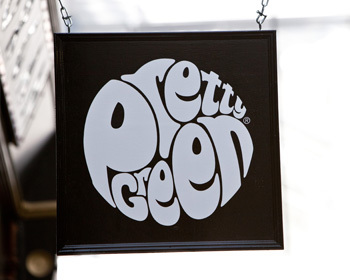 The competition is applicable to purchases in all official Pretty Green stores - use the Pretty Green store finder to find the nearest Pretty Green store to you. This competition is valid Monday to Sunday, no purchase necessary for a maximum £5 win.